Combine the balsamic vinegar and olive oil together; mix well. 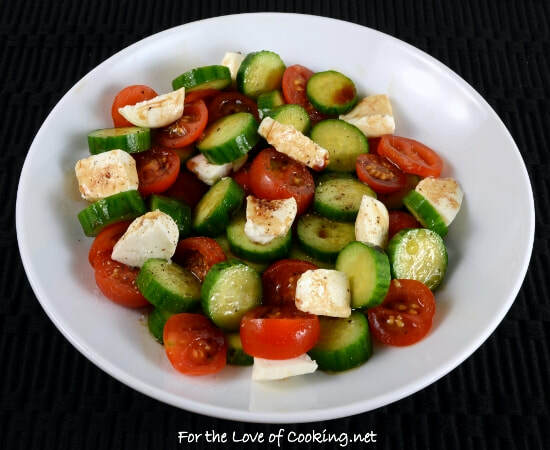 Combine the cucumber, tomato, and mozzarella cheese together in a bowl. Season with sea salt and freshly cracked pepper, to taste. Drizzle the top of the salad with the balsamic vinaigrette on top. Serve. Enjoy.